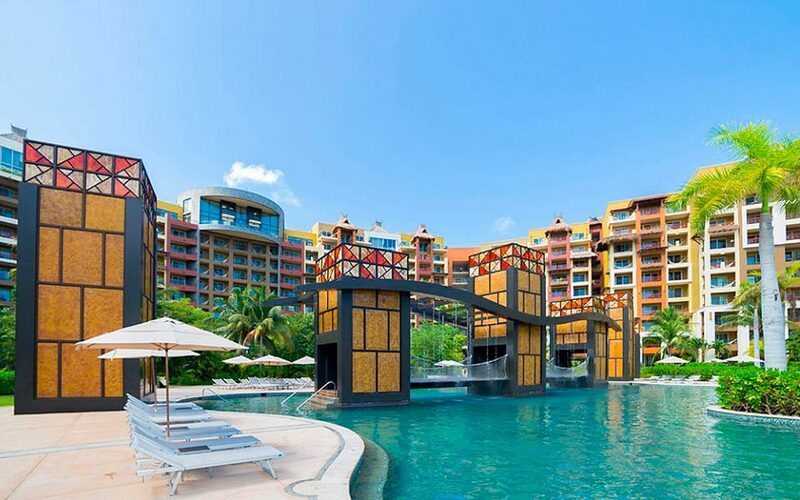 Sunny days and cool ocean breezes await you at The Villa Group Resorts & Spas. 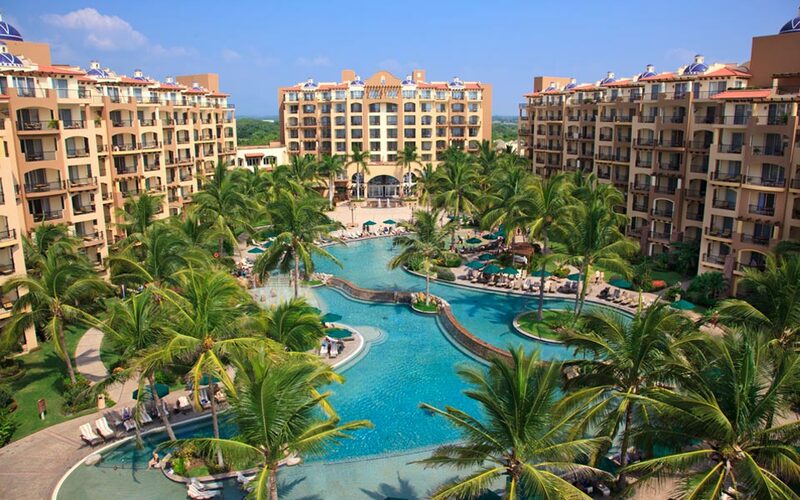 Our nine luxury resorts in Mexico offer the invigorating blend of serenity and adventure. 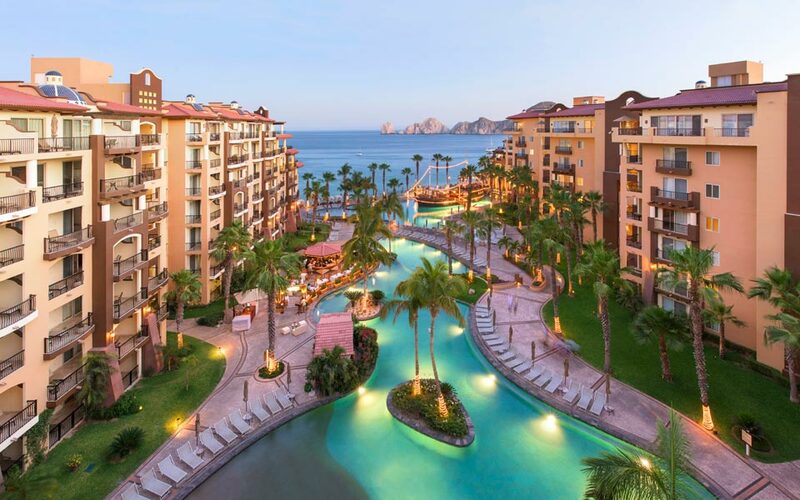 Beautiful beach destinations, exquisite architecture, outstanding service, and a multitude of divine amenities are just a few of the qualities guests have come to expect of The Villa Group Resorts in Cabo San Lucas, Puerto Vallarta, Riviera Nayarit, Cancun and the Islands of Loreto. 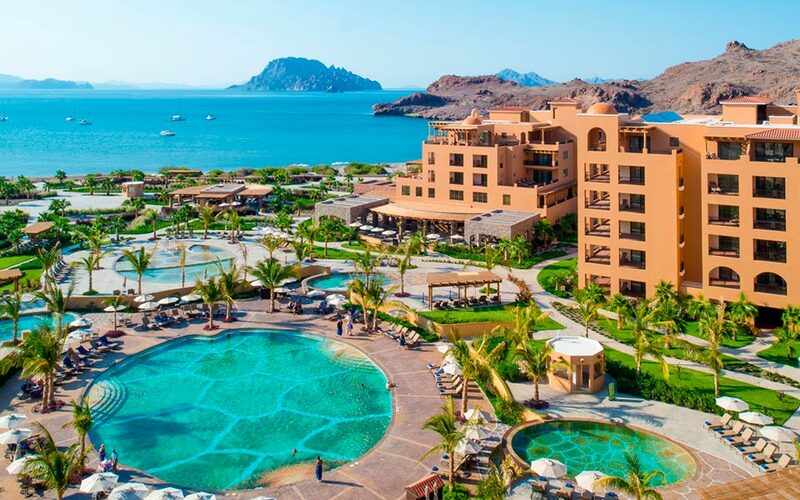 Each of our luxury hotels Villa del Palmar, Villa del Mar, Villa del Arco and Villa La Estancia, coupled with their respective spas, has a distinct personality that creates a vacation experience unlike any other. 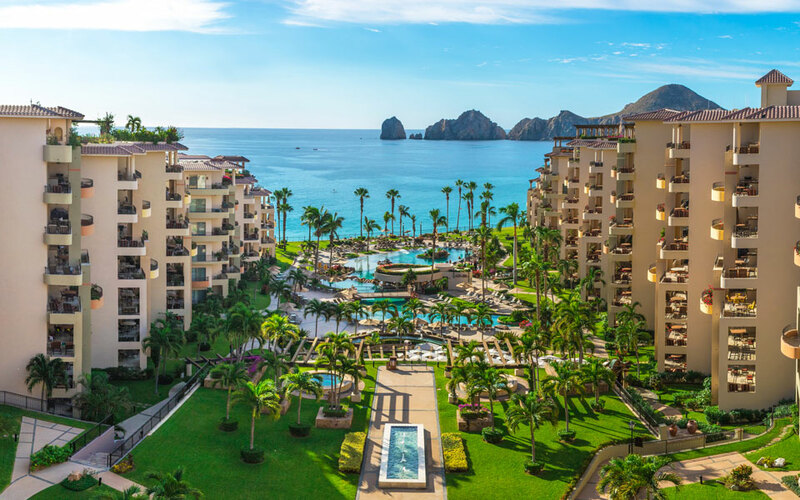 Look no further than The Villa Group Resorts for luxury suites, incredible beach destinations, special offers, vacation packages, and memories that will last a lifetime. 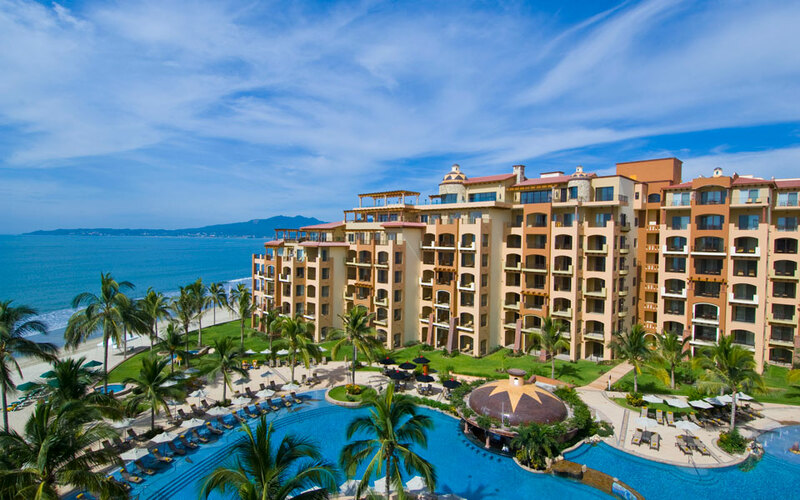 Benefit from amazing perks when you reserve your Mexico vacations directly through The Villa Group call center or our website. 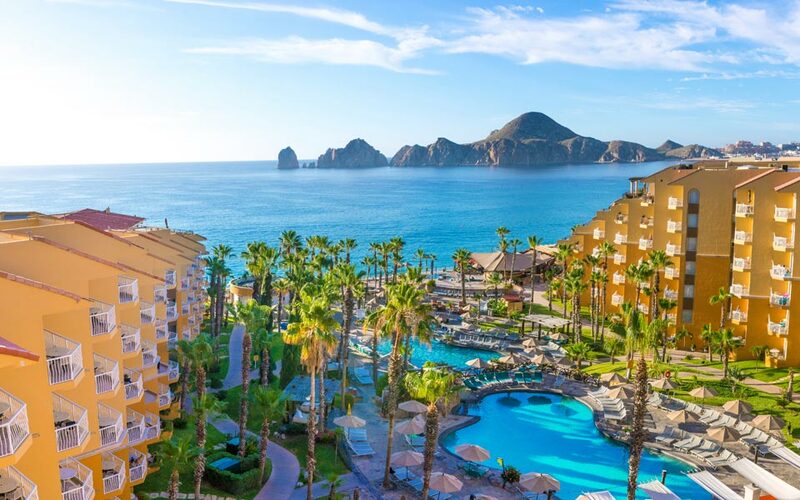 Not only will you get the best prices guaranteed, but you’ll also find exclusive promotions and amenities, no hidden costs, ease-free booking, and options to book your flight + hotel together. Our travel experts are standing by to ensure all your questions are answered and that your vacation gets off to a great start.